ST. GEORGE — After their 10-week camp, young girls in the Girls on the Run camp are joining the community and displaying their progress by finishing a 5K on Friday at 4 p.m. at Town Square in St. George. This race celebrates the end of the first Girls on the Run camp, also called GOTR, in Southern Utah. Boys and girls of all ages, whether involved in the camp or not, are invited to run alongside these confident girls and race the 5K. Registration is available online and is $20 for children 15 and younger, $25 for 16 and 17-year-olds and $10 for running buddies of 18 and older. The race is not competitive but a race to celebrate healthy living and self-respect. 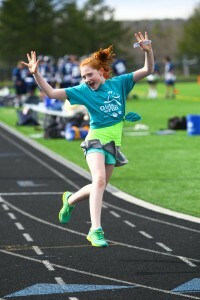 “Girls on the Run aims to change and help young girls whose fiery spark of confidence and boundless enthusiasm has buckled under the pressure many tween girls face to fit in and meet seemingly unattainable ideals,” Melissa Miller, executive director of GOTR Southern Utah, said. 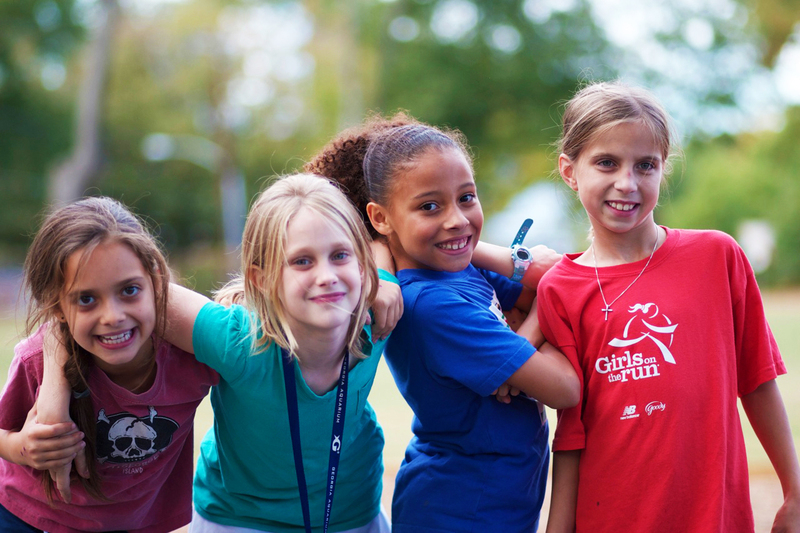 Although new to Southern Utah, GOTR started in 1997 and has since empowered over 200,000 girls in grades three to five with skills that help them navigate life experience, build self-esteem and learn about healthy goal setting in a safe and nurturing environment. 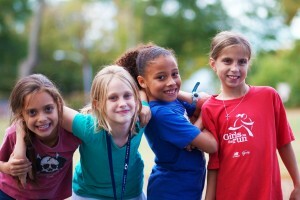 The program focuses on character building and inspiring girls to think outside of the box.